Every place has a story to tell. Norie Quintos is a communications and content consultant, advising destinations and travel companies on how to tell their unique stories. She has deep connections around the world, speaks several languages (badly), and has a Rolodex of talented writers, photographers, designers, and producers. She directs editorial teams for print and pixel projects. 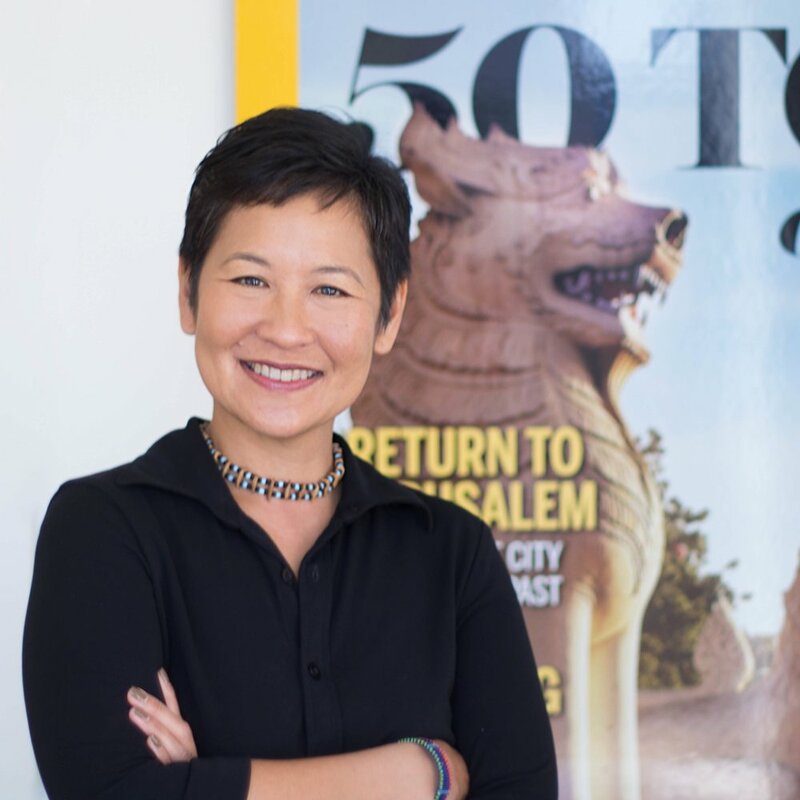 An Editor at Large for National Geographic Travel Media, she writes and blogs about the world of travel from a cultural perspective. She was the longtime executive editor of National Geographic Traveler and previously held staff editor jobs at U.S. News and World Report and Caribbean Travel and Life.